A necessary add-on to the TrapTester™ for 8" diameter DPFs and smaller. The FSX TrapTester Flow Reduction Adapter™ adjusts air flow for an accurate reading on small DPFs commonly found on small off-road equipment. 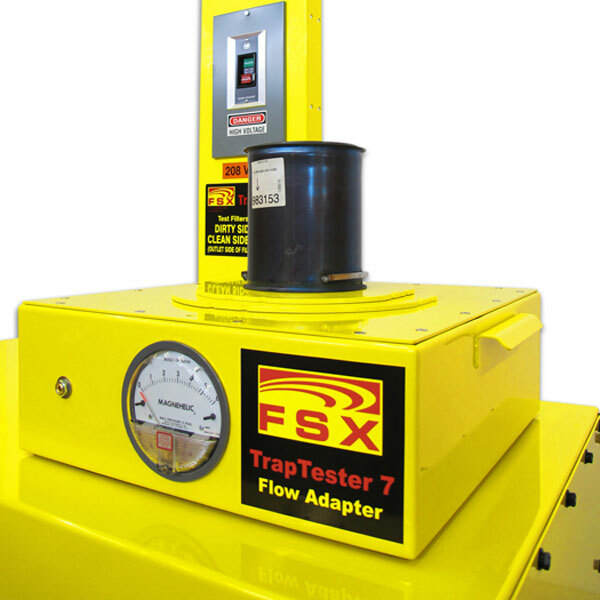 Order your FSX TrapTester Flow Reduction Adapter Today!